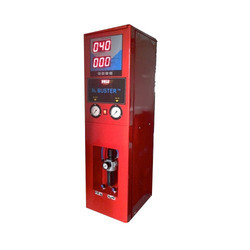 we have gained expertise in manufacturing different types of air inflators and nitrogen generators for tyre industry. we use stat of the art technology to make these inflators. the products are made with strict quality testings and calibration standards that matches european norms. Nitrogen has been the choice for maintaining a consistent pressure in the tires. 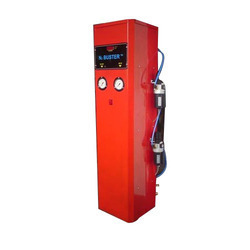 Our nitrogen gas generator, is an ideal addition to the automotive or tire shop as it is compact, uses minimal shop space, runs quiet and can be easily mounted. 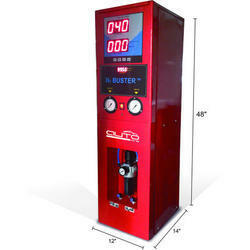 The system creates its own pure N2 from the air using an internal nitrogen generator and tire nitrogen generator and makes the gas readily available for tire filling on demand. Our nitrogen generators are equipped with an Automatic shut - off function.